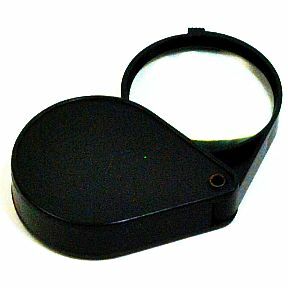 A single 2 inch Pocket Magnifier in a box. 4x Magnifying Power. 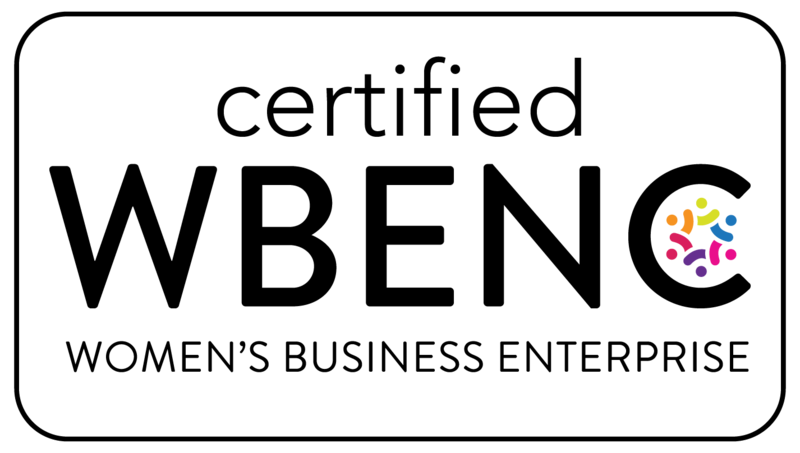 Unlimited use for Home, Office, and Hobby.